United Airlines confirmed today announced it has reached an agreement with Compañía Panameña de Aviación S.A. (Copa), Aerovías del Continente Americano S.A. (Avianca) and many of Avianca's affiliates, for a joint business agreement (JBA) that, pending government approval, is expected to provide substantial benefits for customers, communities and the marketplace for air travel between the United States and 19 countries in Central and South America. "This agreement represents the next chapter in U.S.-Latin American air travel," said Scott Kirby, United's president. "We are excited to work with our Star Alliance partners Avianca and Copa to bring much-needed competition and growth to many underserved markets while providing a better overall experience for business and leisure customers travelling across the Western Hemisphere." 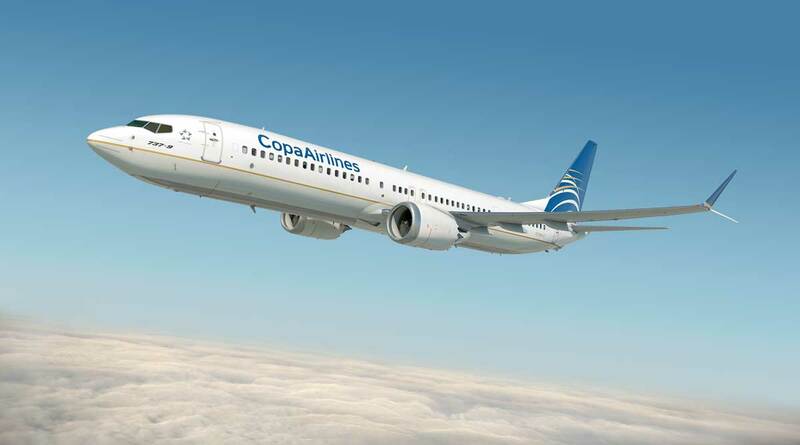 "Our analysis shows that a metal-neutral JBA among United, Copa and Avianca will provide substantial benefits to consumers travelling between the relevant countries," said Dr Darin Lee, executive vice president of economic consulting firm Compass Lexecon and airline industry expert. "This JBA will enable United, Copa and Avianca to compete more effectively, offer competitive fares, and increase service, encouraging innovation and establishing a more robust and vibrant marketplace."